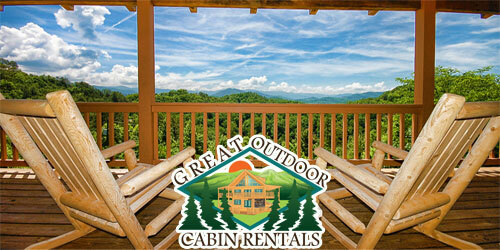 Our name says it all: great prices, cleanest cabins, & great locations. 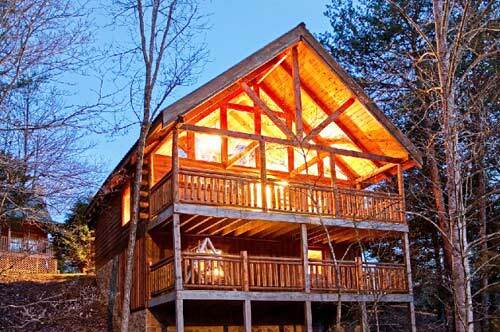 Cabin rentals with privacy and panoramic views for that romantic getaway or family vacation. 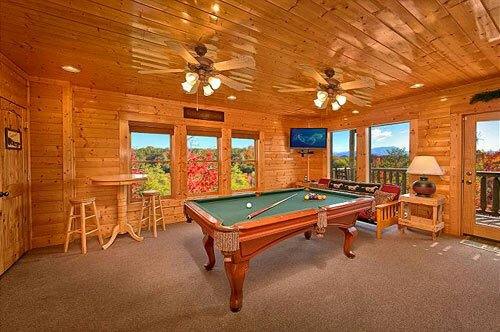 Experience a new way of relaxing with hot tubs, mountain views, internet access, jacuzzis, fireplaces, game tables and much more. 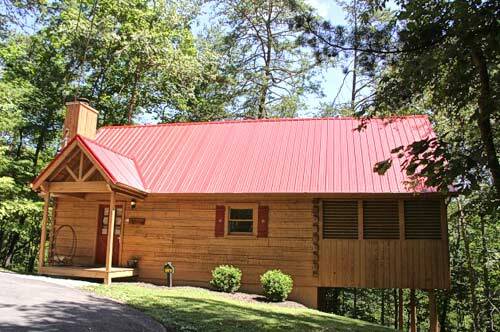 We also offer pet friendly accommodations. 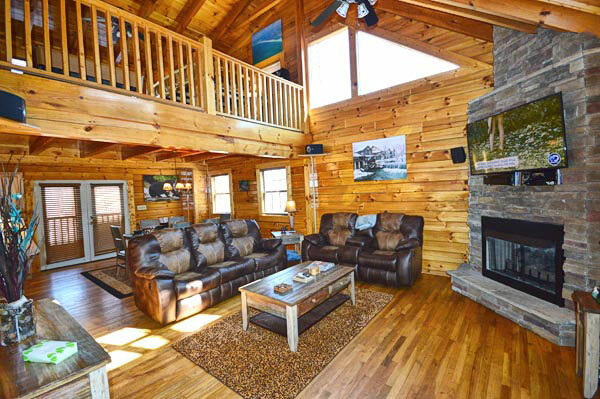 Come check us out our many specials today and book your reservation online 24/7. 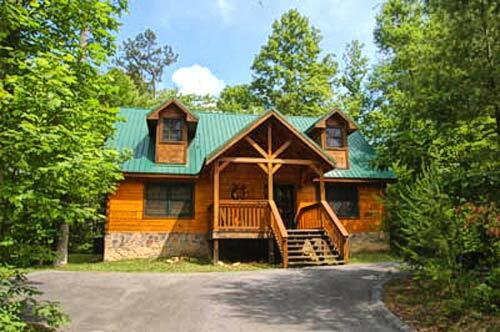 We give you a clean, safe and unique lodging experience during your stay, and we don’t nickel and dime you with cleaning and per-person fees. 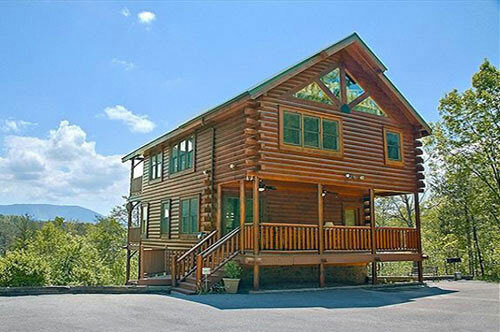 Venture into Pigeon Forge or Gatlinburg assured that you have a great lodging value. 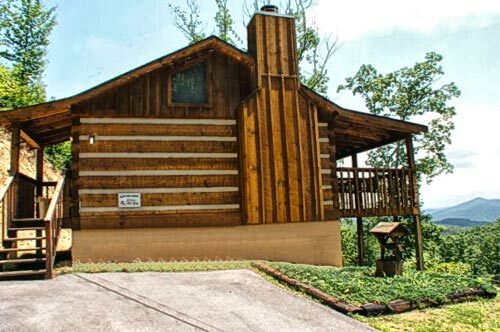 Whether you are looking for a honeymoon cabin, or a relaxing and fun family vacation we have you covered at Great Outdoor Cabin Rentals. 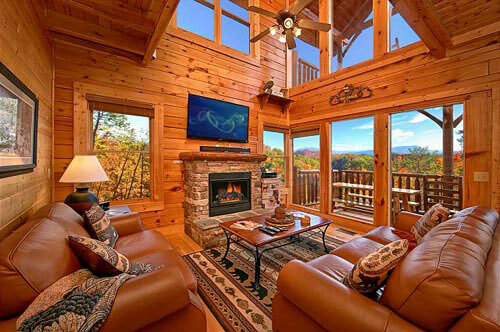 Enjoy more and pay less with our Smoky Mountain VIP Pass, where you get FREE daily attraction tickets. 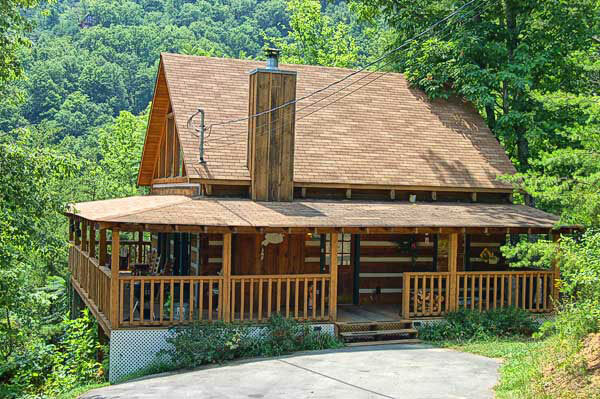 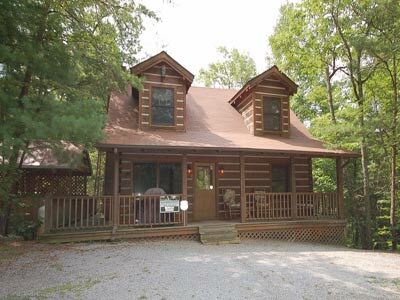 We are well known for offering the lowest prices on 1, 2, 3, 4 and 5 bedroom cabin rentals in the Smoky Mountains of Tennessee.